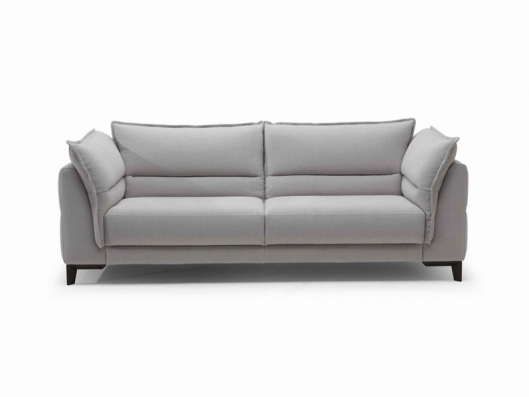 Style and comfort make Aplomb an excellent and timeless sofa. The wide seats are embraced by cushions with beautifully worked edges and cuts, tempting you to sit down and enjoy the comfort. The sofa is ideal for both classic and contemporary settings, with the elegance and simplicity of a true craftsman's skill.